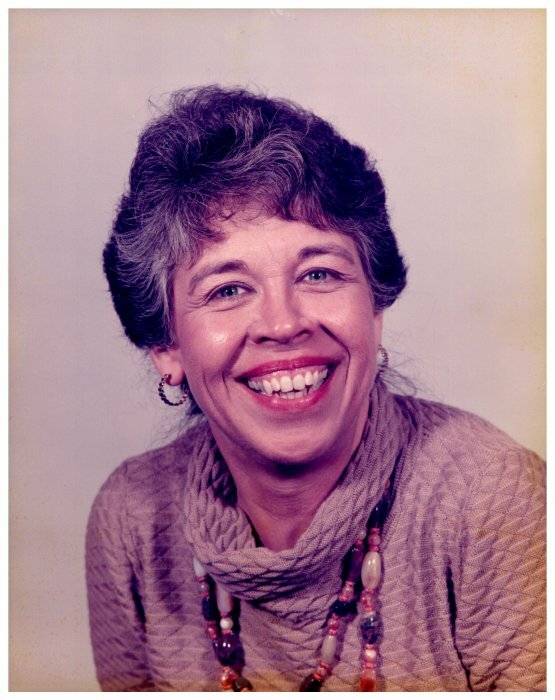 Marilyn “Sue” Dunn, originally of Farmland, IN, went to her heavenly home on the morning of March 31, 2019. She was reunited in Heaven with her husband, Richard Dunn; brother, Ted Darling; and daughter, Deborah Wray; granddaughter, Dawn Craig. She leaves behind her beloved mother of 102, Winifred Darling; a brother, Ray; a sister, Diane; nephews, Ryan and Nick Albertson; her loving son, Jay Larzelere; a son-in-law, Duane Wray; grandchildren, Nathan Craig and spouse, Jason Larzelere, Britney Larzelere, Dunia Ruiz, Danny Ruiz, Maria Fernanda Macedonio; three great grandchildren, Mikalea Skibinski, Amelia Skibinski and Joseph “Schuy” Craig; and a host of cousins, other loved ones and friends. There will be no services per Sue’s request. There will be no calling hours. Entombment will be at Beech Grove Mausoleum at Beech Grove Cemetery of Muncie, IN. Wilson Shook Funeral Home, Thornburg Memorial Chapel of Parker City, IN has been entrusted with arrangements. Online condolences may be expressed at www.wilsonshookfuneralhomes.com.